The General Elections Committee held a media briefing on the Presidential Elections to take place on June 26, 2017. The Committee finalized the list of voters and registers Mongolian citizens living abroad with 45 subcommittees in 33 countries. Mongolians living abroad shall be voting on June 10-11. The candidates officially registered by the Committee shall receive their confirmation papers on May 27.
infomongol.mn presents you the candidates to run for the President's seat this time. 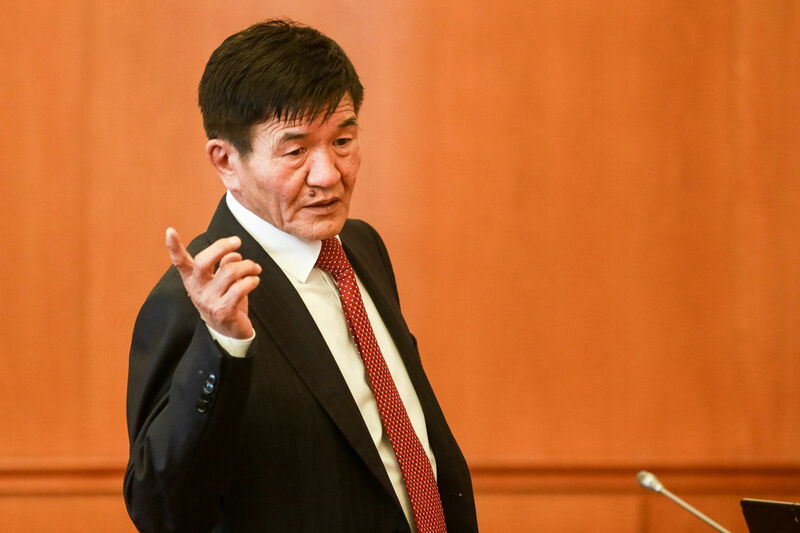 Nambar ENKHBAYAR, candidate was proposed by the Mongolian People's Revolutionary Party, however his candidacy was not confirmed by the General Elections Committee as the proposed candidate failed to comply with the legal requirement to live in the home country for last 5 years. Along with that the Court deemed that he can't considered as conviction term is not over yet. 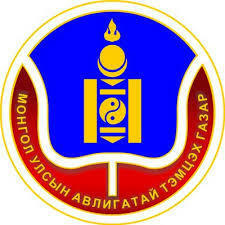 The MPRP Conferendum called a session and resolved to propose candidacy of S.Ganbaatar, ex-MP. The General Elections Committee held a session on the registration of the newly proposed candidate. The head of the WG of the General Elections Committee D.Bayanduuren had said "The General Elections Committee had registered 3 candidates. The candidates now can open donation accounts but they have to inform the General Taxation Authority and the Audit Authority. The candidates can receive up to 3 m from individuals and up to 15 m from a legal entity for donations". In addition to the donation accounts, candidates shall be receiving financing from their parties as well as add own financing. Candidates must audit by themselves donations coming to their accounts. If donations considered to be illegal, the donations must be returned back to the individual or entity.